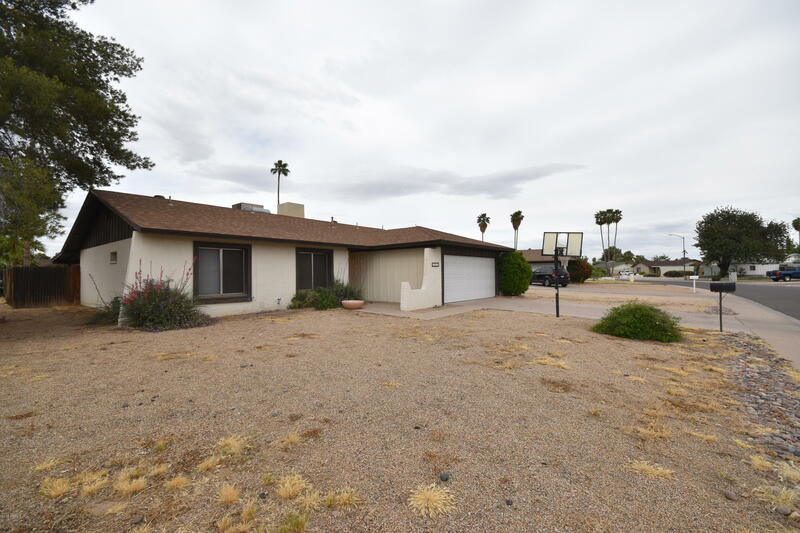 All THUNDERBIRD VILLAGE 2 homes currently listed for sale in Phoenix as of 04/23/2019 are shown below. You can change the search criteria at any time by pressing the 'Change Search' button below. "This property has so much to offer. 4 bedrooms, 2 bathrooms, pool, great location and more. Freshly painted in and out. Enter to the great room. This home has been freshened up to be light, bright, and modern. You already see your focal point. Who doesn't love a white brick fireplace with a dark wood mantle. Keep going, you will love the color pallet of this home. Gorgeous gray walls with a darker gray cabinetry really make the floors and white accents pop. 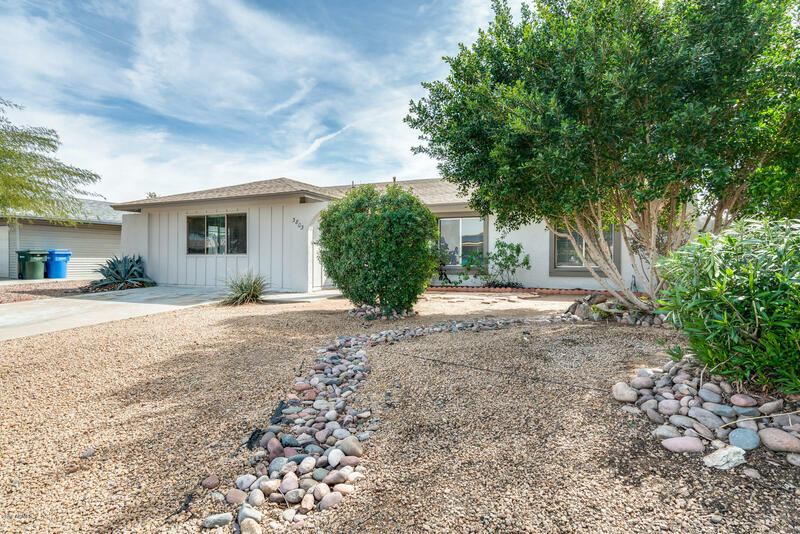 What once was a chopped up room is an"
"Charming ranch-style home in the quiet community of Thunderbird Village. Great location near excellent schools, grocery stores, easy access to I-17, and within walking distance to beautiful Acoma Park. This single-level home sits on a large corner lot with no HOA and features a spacious floor-plan with over 1,700 square feet, a large living room, four big bedrooms, two bathrooms, a huge family room with wood-burning fireplace, and a spacious kitchen with lots of cabinet space. The backyard has l"